On a beach where hundreds of the largest turtles in the world come to nest, international artist are sharing their experiences. The interaction between the artists, the community and the environment results in the creation of amazing installations and stimulating work which has left an indelible mark both on the community and the artists themselves. 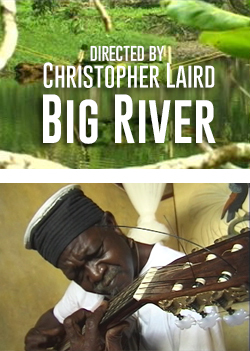 22 visual artists come together in the fishing village of Grand Rivière.